Acceptance Insurance - East 23rd St. I'm Ana, your local Acceptance Insurance Agent! I started my career in non-standard insurance in 2004 and I've been with Acceptance for 5 years. I has vast knowledge of all markets of insurance and am happy to answer any questions you have about insurance. When I'm not busy being an insurance guru, I'm spending time with my 3 beautiful kids. I am currently a board member of HPR (Hiland Park Razorbacks) GO HAWGS! My husband and I take a very active roll in our children's lives by being involved in their extra circular activities. If we do not have football, soccer or cheer we love to hit the beach or go canoeing. 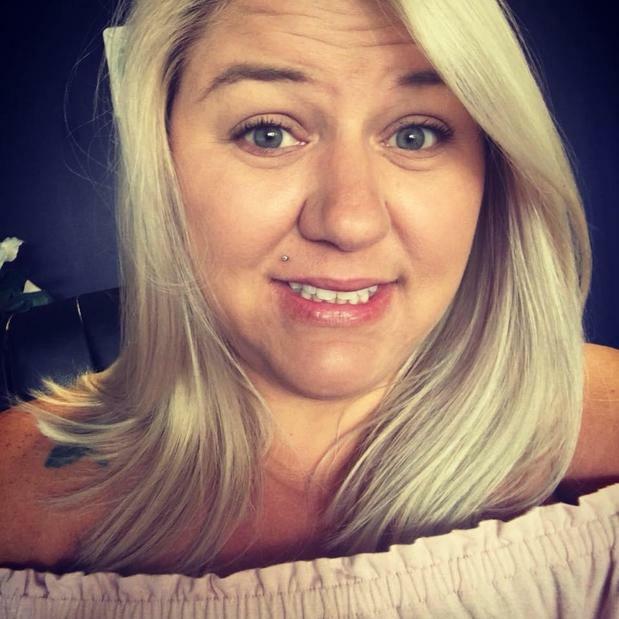 Give me a call so we can look at how Acceptance can save you money!! 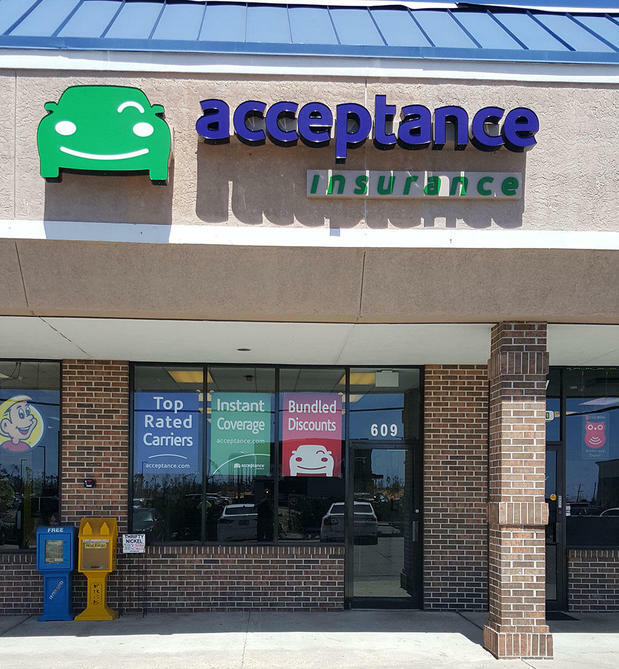 About Acceptance Insurance - East 23rd St.
At Acceptance Insurance, located at 609 East 23rd St. in Panama City, FL, we’re more than just auto insurance! Our multiple products help ensure you’re covered in all aspects of your life. In addition to auto, we can help you with your Motorcycle, Home, and Renters insurances, just to name a few. We partner with top rated carriers so you can compare and save before you buy. Combine your policies and you can save even more! You can find our expert agents in 350 neighborhood locations across the country offering fast, free quotes and the lowest possible rates. We handle claims quickly and we are dedicated to providing you with the very best service. Acceptance Insurance provides you with protection, options and peace of mind.